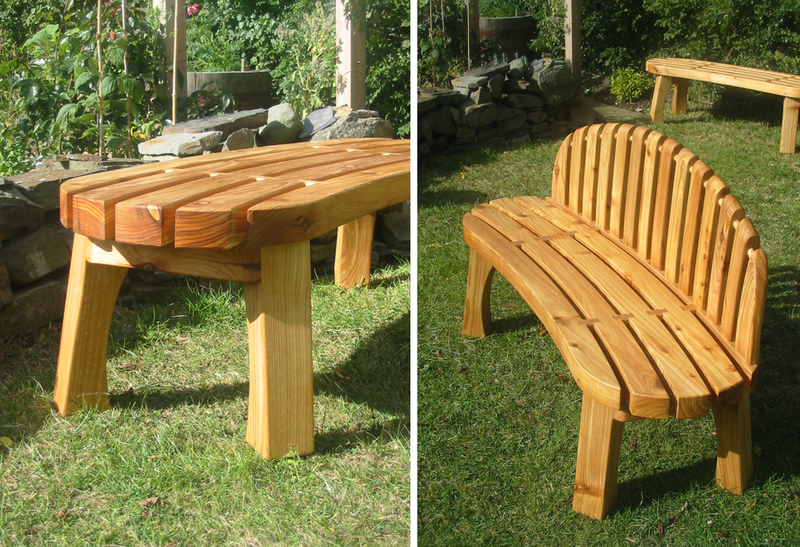 These curved cedar benches were made for my local community hospital. 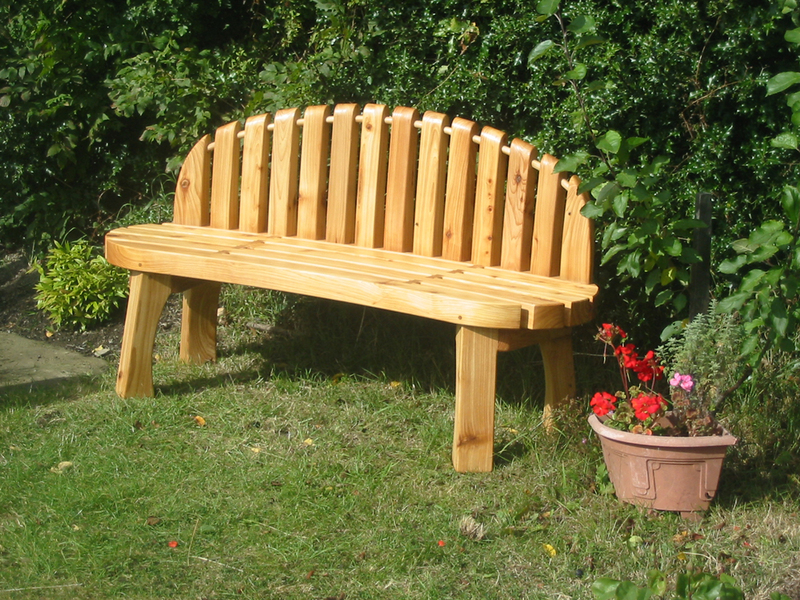 They feature dovetail butterfly joints and heavy sections of locally felled western red cedar making they extremely durable. 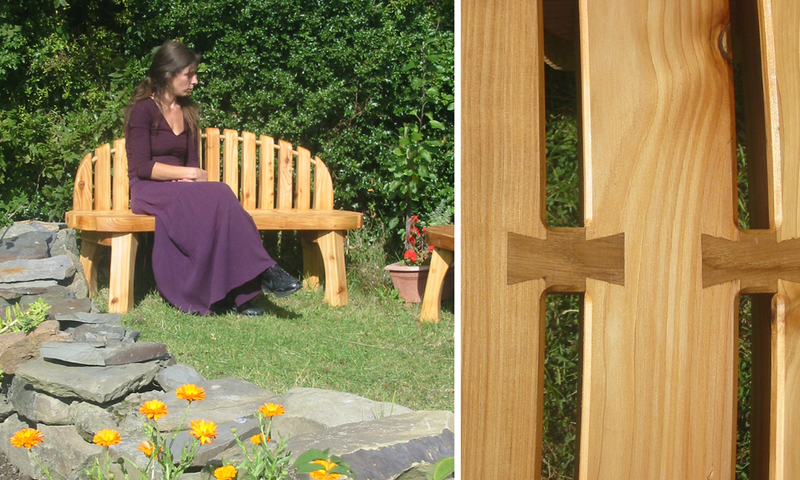 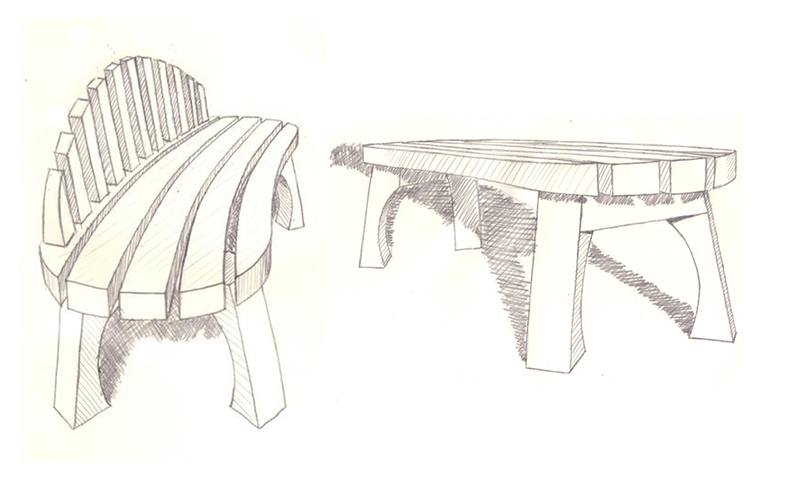 As with all my pieces they can be adapted to any size and are available in a variety of woods.